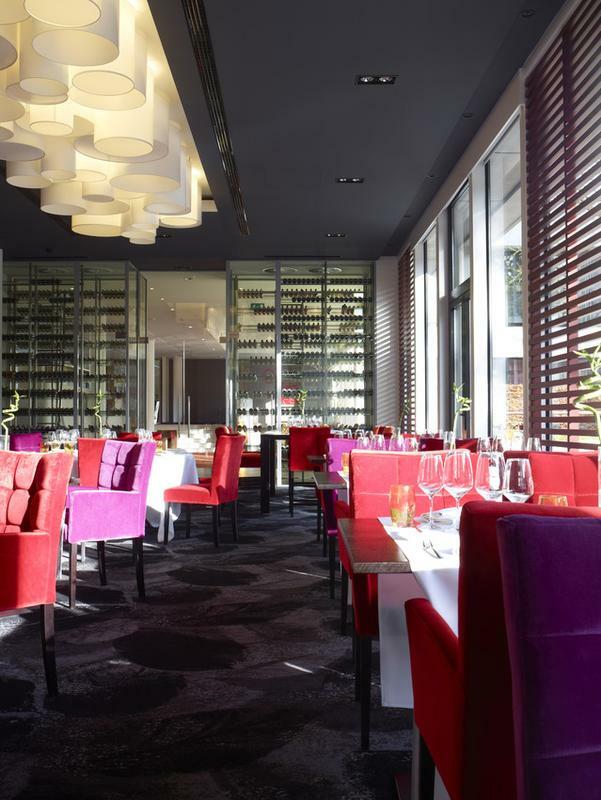 The Dolce La Hulpe Hotel is located in the heart of the ancient Sonian forest, just outside Brussels. 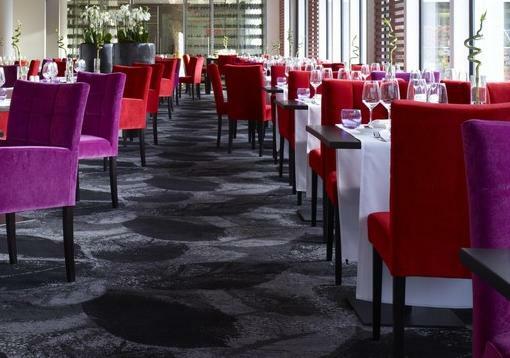 The hotel opened its new restaurant Brasserie 135 in November and Brintons were appointed to supply the carpet working closely with Mr Erik Janssen, Area Managing Director. 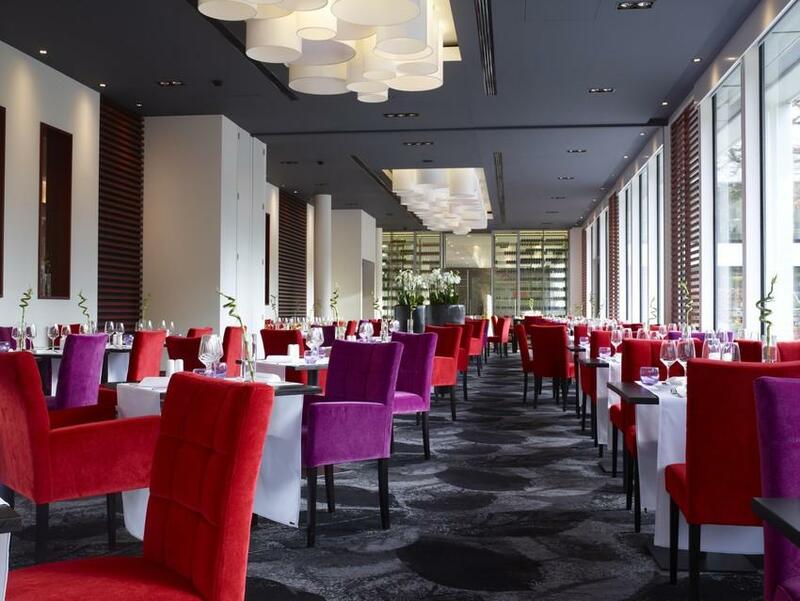 A sumptuous design from the Stacey Garcia Dark Fairytale Collection was selected to complement the stunning design of the contemporary hotel and its surroundings. The collection offers designs embellished with shadowy imagery, forest tones and dark feminine motifs.